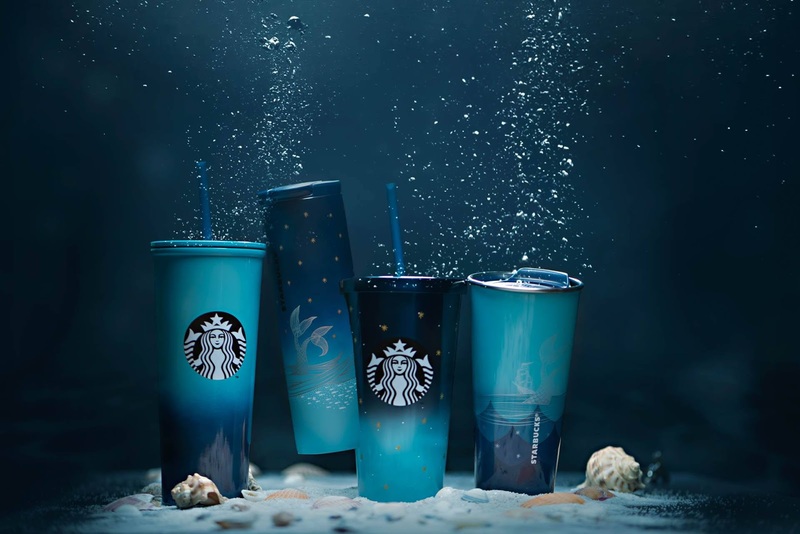 The Siren has been Starbucks enduring logo inviting customers inside their stores across the world since 1971. The two-tailed siren was taken from a Norse woodcut from an old maritime book. 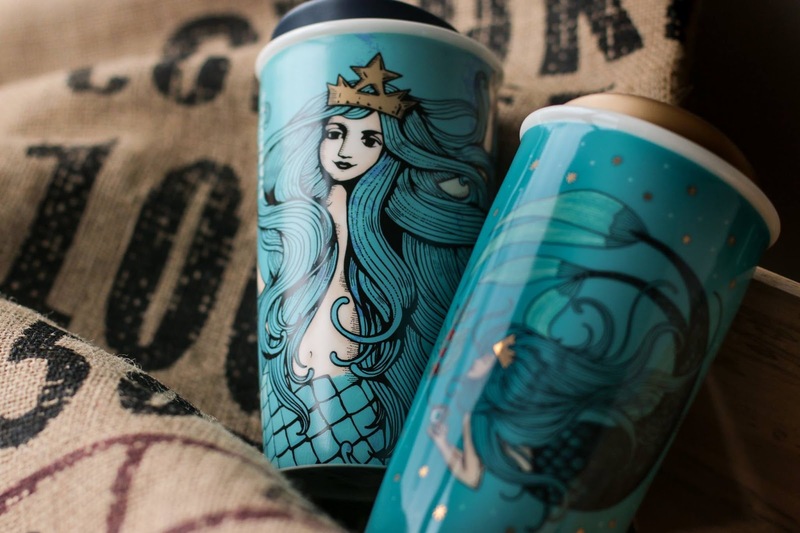 Paying homage to the seafaring history of Seattle as a port city and the journey of coffee itself. 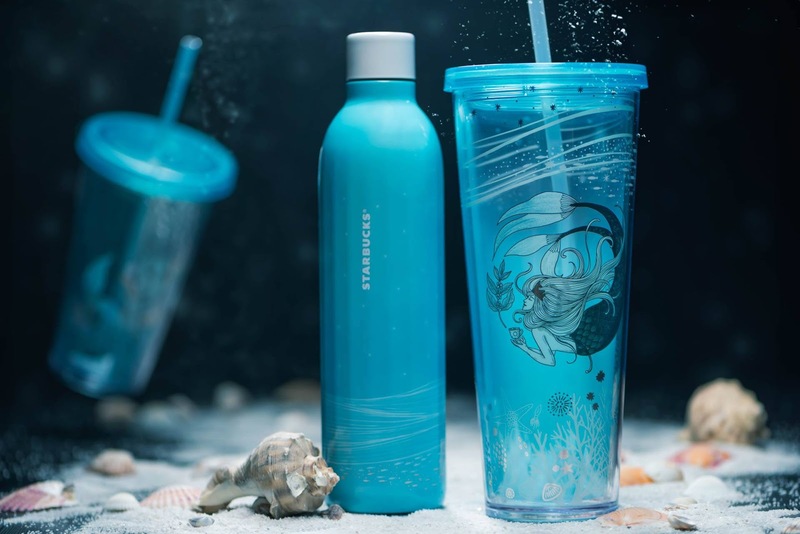 Starbucks reimagines the biggest symbol of its brand by releasing their limited-edition Anniversary Collection featuring the "Celestial Beauty of the Undersea". 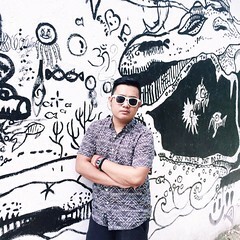 Showing artworks with the siren swimming in a sea of stars. This might be the best collection they have yet! 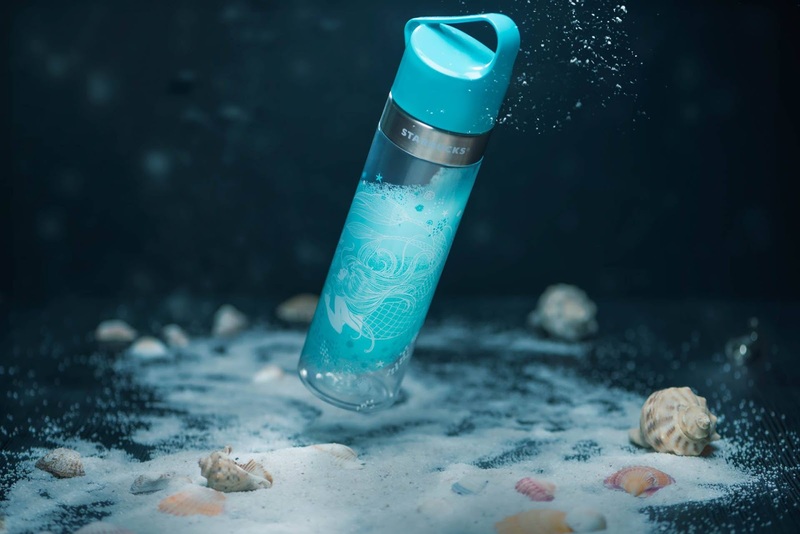 Designed with deep-sea elements, cool shades of blue and white with hints of copper. 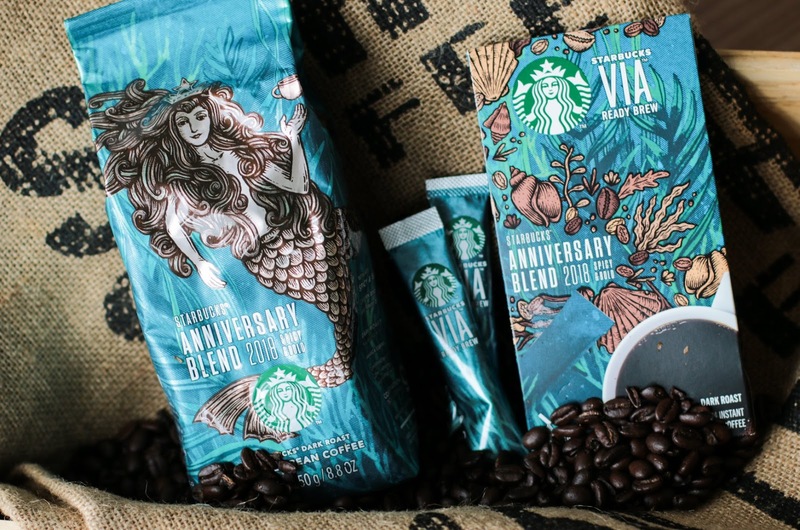 Another tribute to the mythical sea creature is the limited edition Anniversary Blend Card that features the siren’s blue-green tail with copper-gold detailing that comes with a minimum activation of ₱500. 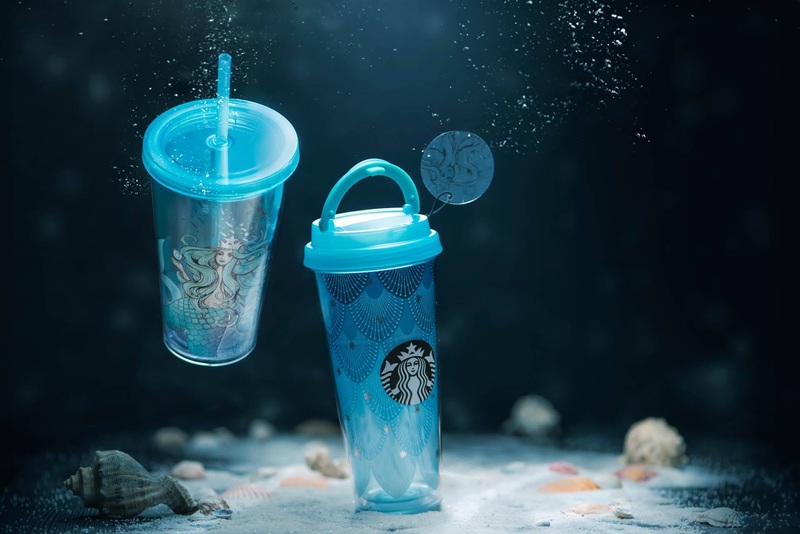 Through the years, the siren has continuously transformed along with Starbucks growing global community. When the company revamped itself into a coffeehouse in 1987, its muse was coloured an emerald green and given a more contemporary look. 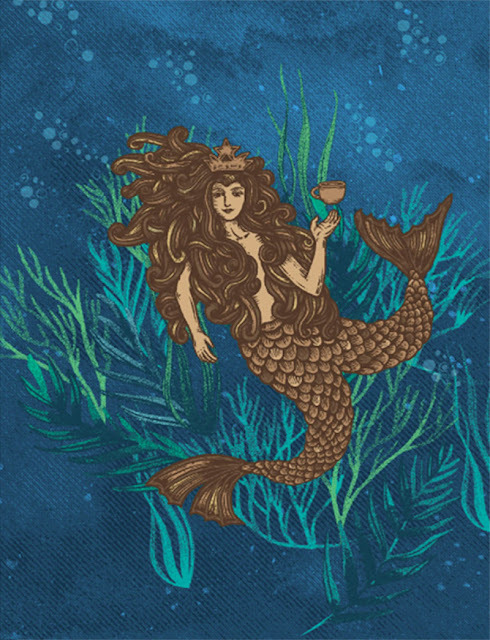 In 1992, the logo was zoomed in on the siren, focusing on her wavy locks and warm smile with just hints of her two tails. Eventually, 2011 ushered the biggest change yet as the siren broke away from her circle and became the icon that we all know today. Now, she remains the welcoming face of Starbucks, pulling in coffee-lovers with her enigmatic smile.